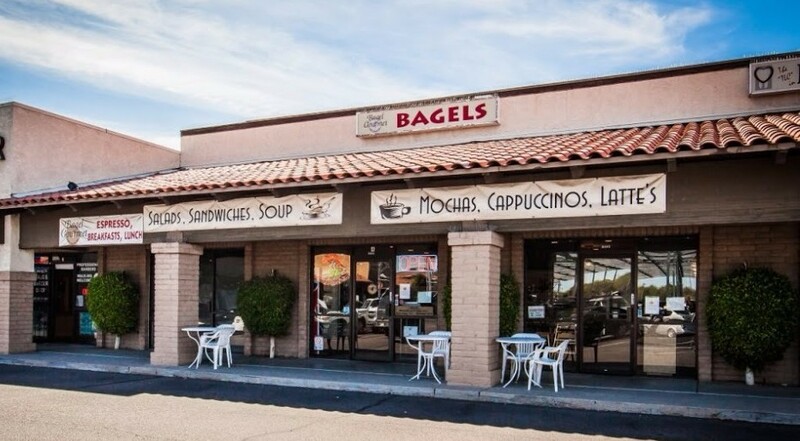 We have been serving fresh bagels in Phoenix for over 15 years. All of our bagels are made in-house and baked daily. It’s just bread with a hole in it!